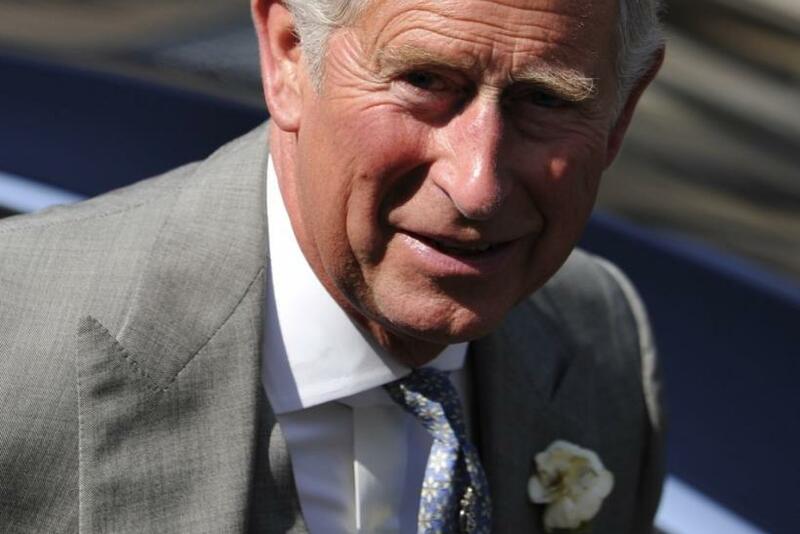 Speaking at the Worldwide Wildlife Fund (WWF), UK, Prince Charles warned that the world is already on the verge of a sixth extinction event since humans are not willing to cut down on their consumption. He joked that being an endangered species himself he feel connected to the work of WWF. Prince of Wales was delivering his first speech as the new President of WWF-UK. We are, of course, witnessing what some people call the sixth great extinction event - the continued erosion of much of the Earth's vital biodiversity caused by a whole host of pressures, from the rising demand for land to the corrosive effects of all kinds of pollution, Charles was quoted in a Telegraph report. This is an important point that needs to be stressed more than it is, because its ultimate impact is plainly not at all clear to most people - without the biodiversity that is so threatened, we won't be able to survive ourselves. Speaking about his early connection with WWF, Charles said, Perhaps I warmed to your work from such an early age because, from the outset, you stood up for endangered species! The royal stressed on the need to bring about a sustainability revolution to keep a check on people's consumption-ridden lifestyles and to reduce petrol, food and other resource consumption. History will not judge us by how much economic growth we achieve in the immediate years ahead, nor by how much we expand material consumption, but by the legacy for our grandchildren and their grandchildren, he said. We are consuming what is rightfully theirs by sacrificing long-term progress on the altar of immediate satisfaction. That is hardly responsible behavior. There is an urgent need for all of us to concentrate our efforts on sustaining, nurturing and protecting the Earth's natural capital and, moreover, reshaping our economic system so that Nature sits at the very heart of our thinking. Since the early 1980s, Charles has taken a keen interest in environmental issues, taking a leadership role in promoting environmentally sensitive thinking. However, Charles's travel by commercial airliner to the U.S. to receive the 10th annual Global Environmental Citizen Award from the Harvard Medical School's Center for Health and the Global Environment drew criticism from some environmental activists, such as the Plane climate change action group's campaigner Joss Garman. In April 2009, he faced similar criticisms for chartering a private jet for a five day tour of Europe to promote environmental issues.